Lasey is a Senior HSE Advisor and Operations Leader at SafetyPro Resources, LLC. 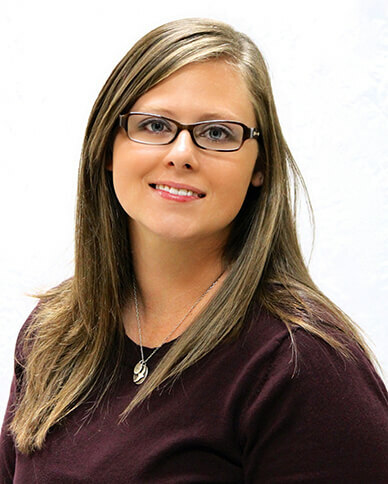 Lasey received her degree in Safety Technology and her Bachelors of Science in Petroleum Engineering Technology and Safety Management from Nicholls State University in Thibodaux, LA. She began her career in safety in 2012 working as a Safety Manager, administering safety training and updating procurement websites. Her experience spans the fields of upstream oil and gas, construction, and shipyards. Lasey is also a member of the Friends of the Animals (FOTA) in Baton Rouge and is a dog fosterer.